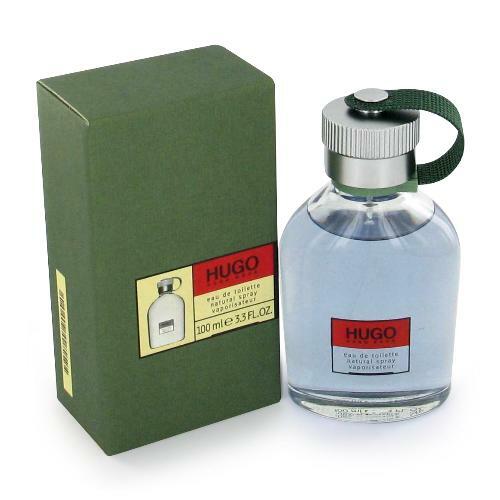 Hugo (Eau de Toilette) is a perfume by Hugo Boss for men and was released in 1995. The scent is fresh-spicy. It is being marketed by Coty. The face of the advertising campaign is actor Zac Efron. 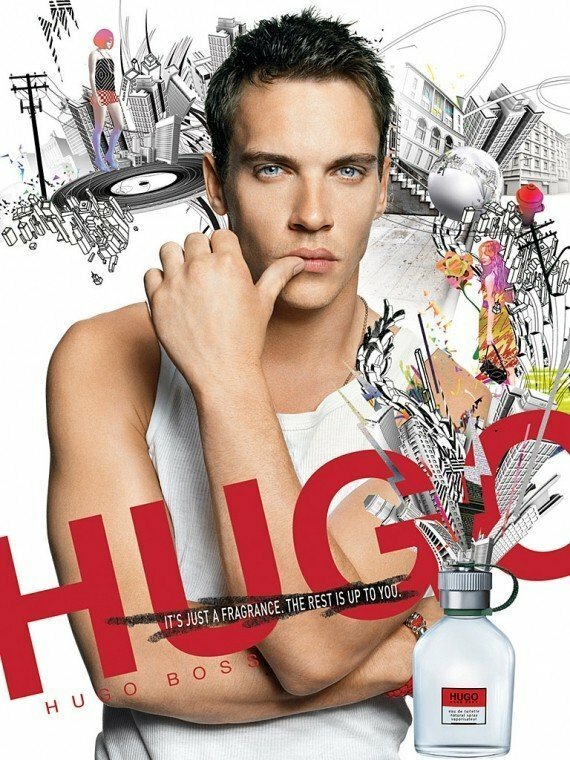 The actor Jonathan Rhys Meyers was also brand ambassador of the scent. My memories are still quite fresh from the time when Hugo came to the perfumeries in the flask bottle. Somehow I didn't think it was so wrong and the packaging was quite fancy. Nevertheless, the spark did not jump. And a few years ago I got a small atomizer - unfortunately not a miniature - as a present, so I finally wanted to deal with it intensively, but I delayed the test again and again. Last week I finally got him out of there, but I don't think I have to introduce Hugo here. It is a simple, well known and well-tried fragrance, which has almost a quarter of a century on its back and many fans and opponents around it. I don't have to rethink my purchase decision, it's just not a fragrance for me. Nevertheless I have to certify objectively that it is simple, but neatly done. Personally, this unobtrusive freshness, discreetly reminiscent of any fruit, spices and flowers, even if rather synthetic and without any of the notes protruding, convinces me, but in addition also this bitter note, like a kind of counter stroke or counter point. This makes Hugo an unobtrusive companion for me, who doesn't sweeten and plunder as much as many of his later companions from the same stable, but looks serious - almost ideal as a discreet eau de toilette for everyday work. On the other hand, I can imagine that many perfumers are tired of him and would prefer to shoot him into orbit without a return ticket. I would then find 7 points a little bit less, 7.5 almost too much. Nevertheless, I round up well-disposed, because it has a certain recognition value. It has a clean smell, quiet profile and not very announcing yet it's refreshing. I believe this EDT is good for daily use. Also, I have to mention that sillage is below average. Hugo Boss Hugo, a fragrance that appeared before my birth and still has cult status. My father wore the scent for a long time and when I got old, where you wanted to smell good, this perfume was my first choice. Surely this fragrance is known to every man and woman, but a rating of 6.6 is completely inappropriate, because ''Hugo'' has more to offer ! The perfume begins with an intense, very pleasant freshness, which continues to the base and does not escape. I find him very masculine, where perhaps some would contradict me, but this strength which this ''Hugo'' shows is unique in my opinion. One feels well with the scent and perceived, because surrounded persons take up this scent positively and have already given me some compliments. Sillage and durability in the good range and the bottle is timelessly beautifully designed. In summary, I can recommend him to any man of any age, despite the in my opinion too low rating, and advise him to try, since he has become damn cheap in the meantime and you get for this money a great value for money. Try it and convince yourself ! If I smell sandalwood, I instantly think of my father. If I smell Tommy Girl, I think of my first crush. Smells do that, they hone in on times, situations and people. That's also true with Hugo. The smell is 1996, the soundtrack is Brit Pop and the attire is jeans, Burberry shirts and a Harrington jacket. The overwhelming smell is fresh, but not really one dimensional; there are a few spicy, zesty and fruity notes there, lingering in the background. 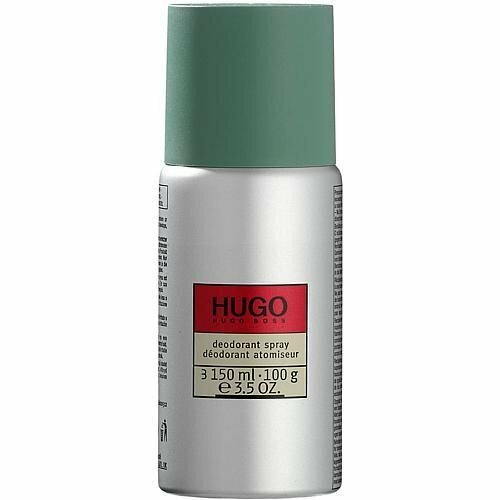 Hugo will always be a classic for me, I think it was the first 'real' aftershave I owned, but it's an aftershave for 15 year old me. It's the aftershave of parties, school discos and furtive, nervous kisses. When I smell it now, it smells dated, but I don't know whether that's because my tastes have changed or because everyone's tastes have changed. A few years back I bought a bottle for nostalgia's sake, but I soon discovered that I could no longer pull it off. Great for evoking memories past, but definitely a young man's scent in my opinion. The popularity of this fragrance is immense. Many guys smell like Hugo, either that or a Lynx deoderant that smells a little similar. Hugo is quite a bold fragrance. In cold weather it really shines, however I find in warmer weather it makes me nauseous. It's quite green and fruity with hints of minty freshness and powerful, aromatic herbs. It's a mixture of warm apple pie, mint chewing gum and a sachet of lavender for sleep benefits. I think if this fragrance were more subtle I'd probably like it, but for the time being, Hugo is a little sharp. Synthetic, yes. Like a mish-mash of laundry soap, mouthwash and a herb garden, that never seems all that believable. Men probably wear it because it's safe and well-known. Although it is pleasant and likable in some ways, Hugo isn't a woman magnet, at least not in my opinion. The sillage and longevity are great, really powerful, so I guess that's one plus. 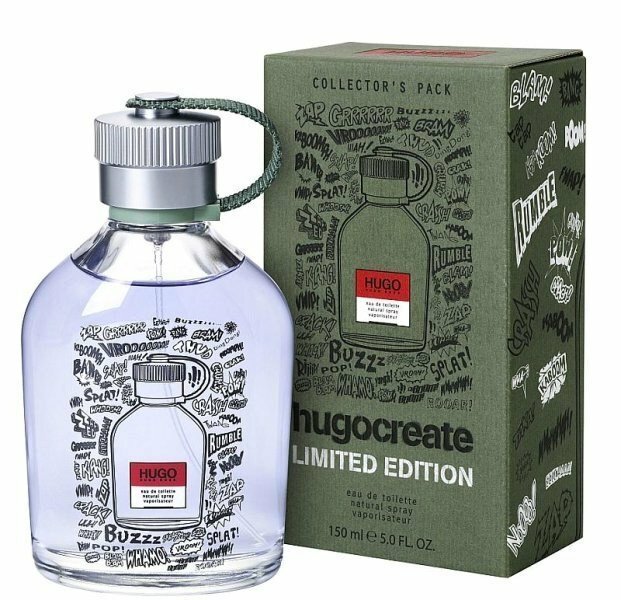 I'm rather underwhelmed by Hugo, but I will admit that there are some of my female friends that wouldn't want to smell anything else on their man. I guess it's true; beauty really is in the eye of the beholder, or nose at least. A classic perfume. Really versatile. Might work as a young man’s summer scent, but there are certainly better options out there.